1. First we try to get the password using Reaver 1.5.2 with Pixiedust WPS and the Aircrack-ng suite. 2. Than we try to get the WPS PIN using Reaver. 3. The last method is capturing a 4-way handshake using Airodump-ng, generate a default password list with Crunch and bruteforce it with oclHashcat. 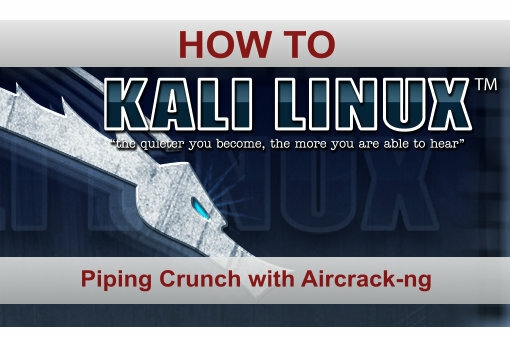 We need the PKE, PKR, e-hash 1&2, E/R-nonce and the authkey from Reaver to use for pixiewps. –E-Hash1 is a hash in which we brute force the first half of the PIN. –E-Hash2 is a hash in which we brute force the second half of the PIN. 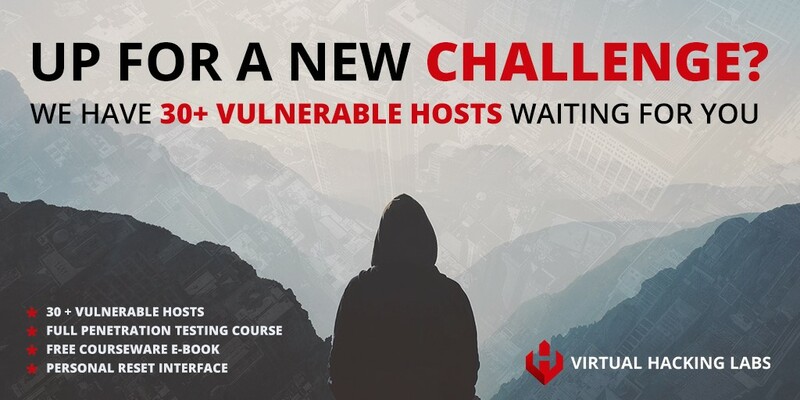 This router is not vulnerable to Pixie Dust WPS Attack. Unfortunately the routers AP rate limiting kicks in and locks itself after 6 attempts and has to be unlocked manually. 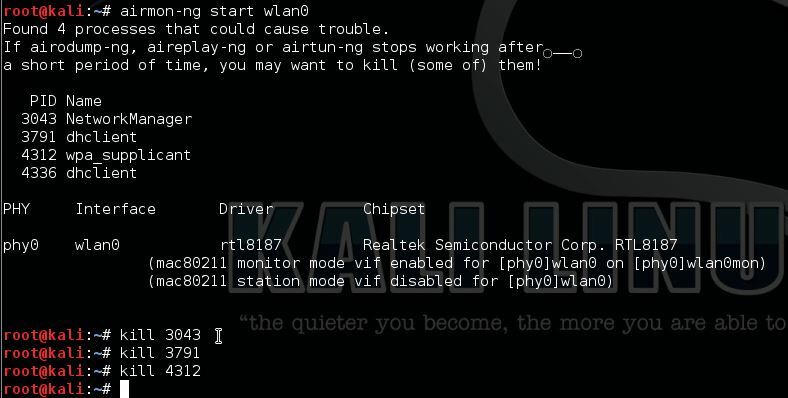 As an alternative you can try to DOS the router with MDK3 to force a reboot which also unlocks the router. 1. Crunch to generate the password list. 2. Airodump-ng to capture the 4-way handshake. 3. airplay-ng to force de-auth connected clients. 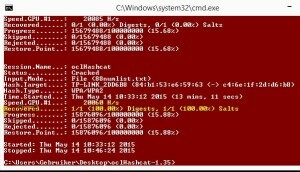 4. oclHashcat GPU on Windows. This might take a little while, the result is a 900 MB wordlist containing all possible combinations of 8 digits. This wordlist will hack a TP link WR841N router wireless network with 100% certainty. Now de-auth the connected client using Aireplay-ng in a new terminal. We’ll use oclHashcat GPU on Windows to crack the WiFi password using the passwordlist we created earlier. 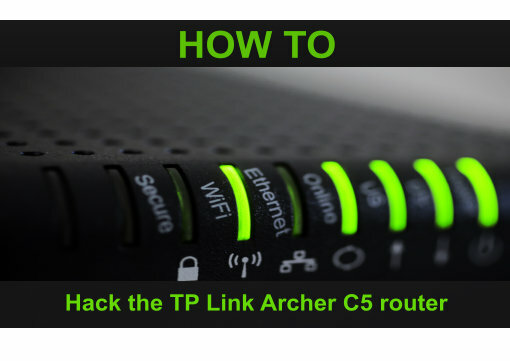 This is how to hack a TP link WR841N router wireless network with 100% certainty. 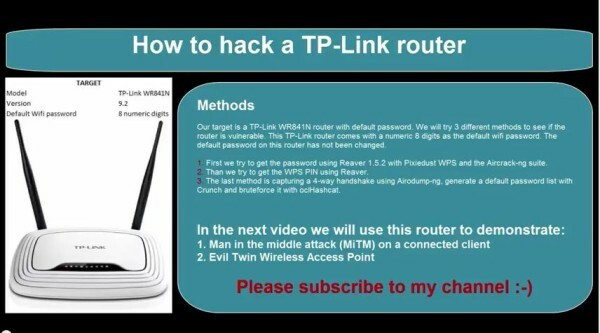 In the next video we will use this router to demonstrate a MiTM attack and the Evil Twin Wireless AP. i think this command [airmon-ng check kill] better than kill xxxx. I’m not sure that is possible from an iPhone, you better go with rooted Android devices. Tried with TL-WRN841N router at home. 2. AP locks after 6 attempts and is locked for more than 12 hrs. Invulnerable to mdk3 a flood attack. 3. The password is changed. only numbers will not work. Using WPS pin as Wifi password is a really bad practice. You only need to crack first 7 digits since 8th digit a WPS checksum. That’s just 10 million possible passwords. Such password can be cracked in a few minutes using a modern PC or even less with a GPU. What worries me is that TP-Link continues to use WPS PIN as password even on their current router models. im newbie in wifi cracking but i need to grab or to generate that 10 milion wps pin list. can someone help ? crunch 8 8 0123456789 isnt an option since my cracking speed is 1000 keys/s and 100 milion keys is time consuming. I have already rooted android give me the wps pin to crack Tp-link. I don’t no WPS pin of TP-link. Could you share a link of that generator ?